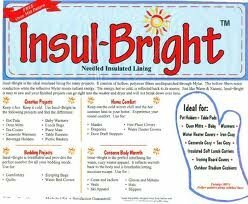 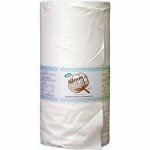 Inspira Fusible Fleece White 45" x 60"
Inspira Fusible Fleece Black, size is 45x60in. 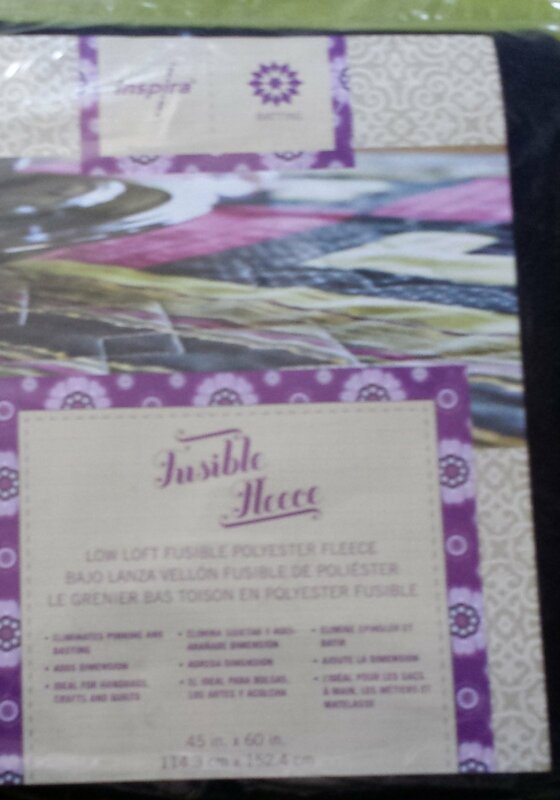 Low loft fusible polyester fleece. 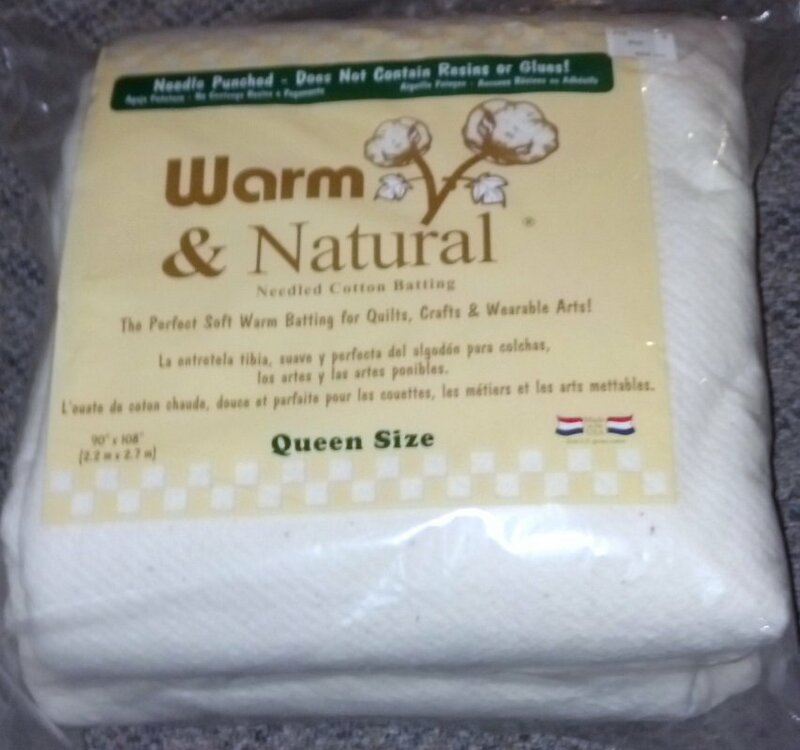 Eliminates pinning & basting, add dimension & is ideal for handbags, crafts & quilts. 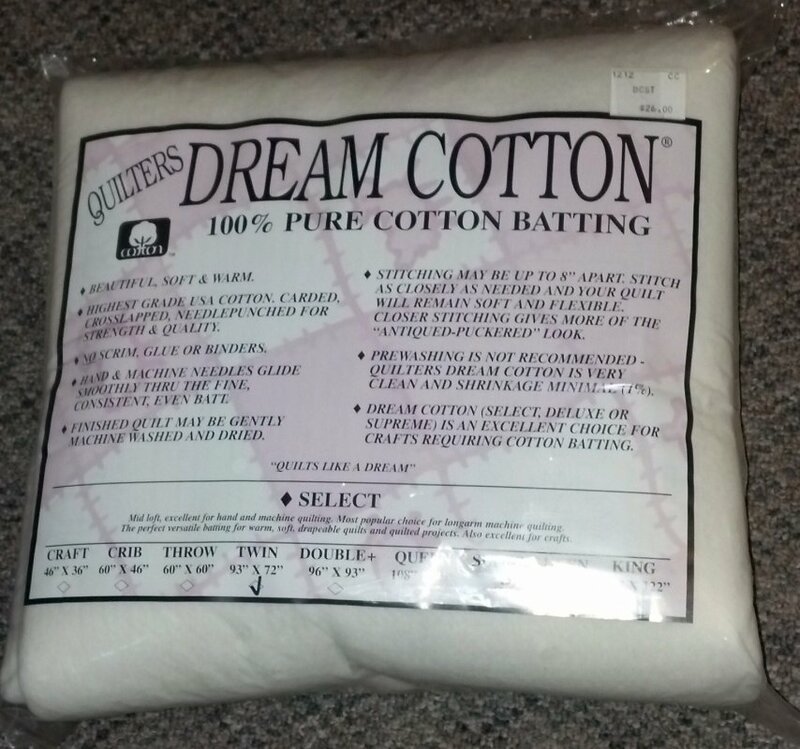 Quilters Dream Cotton King Size Natural 122" x 122"
Quilters Dream Cotton Queen Size Natural 93" x 108"
Quilters Dream Cotton 100% Cotton Throw Size Natural 60" x 60"
Quilters Dream Cotton Select Twin Natural 72" x 93"
Warm & White Batting Baby Size 4a5" x 60". 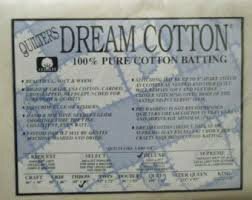 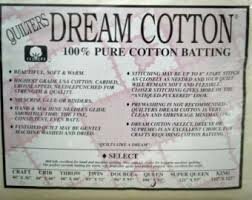 Quilters Dream Cotton 100% cotton. 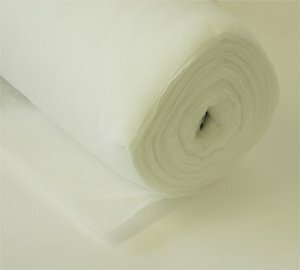 Twin size 93x72". 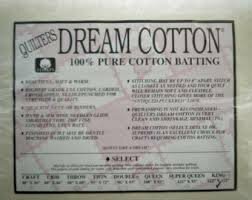 Warm & Natural 100% cotton batting. 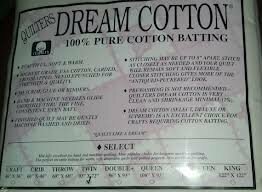 Baby size 45x60". 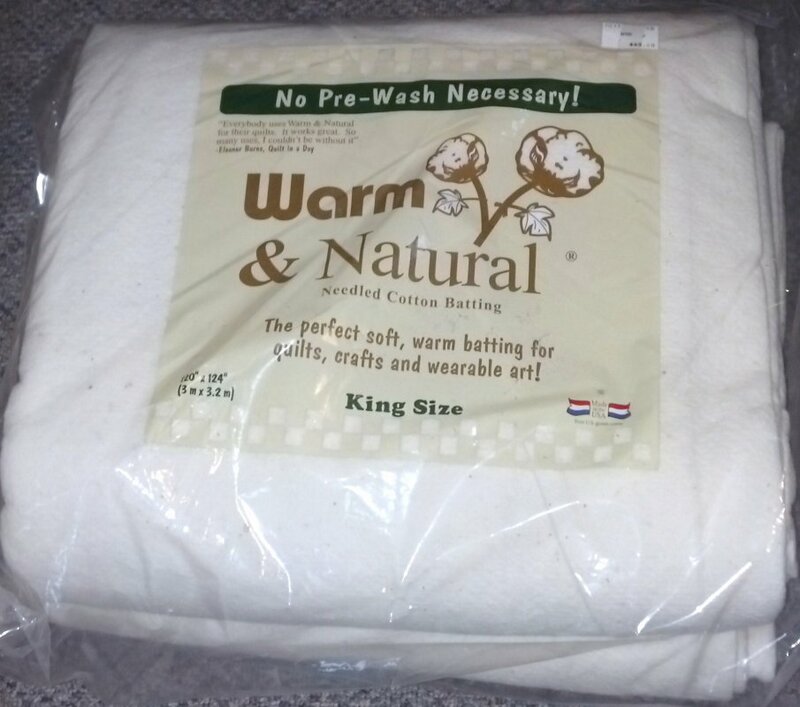 Warm & Natural 100% Cotton Full size 90x96". 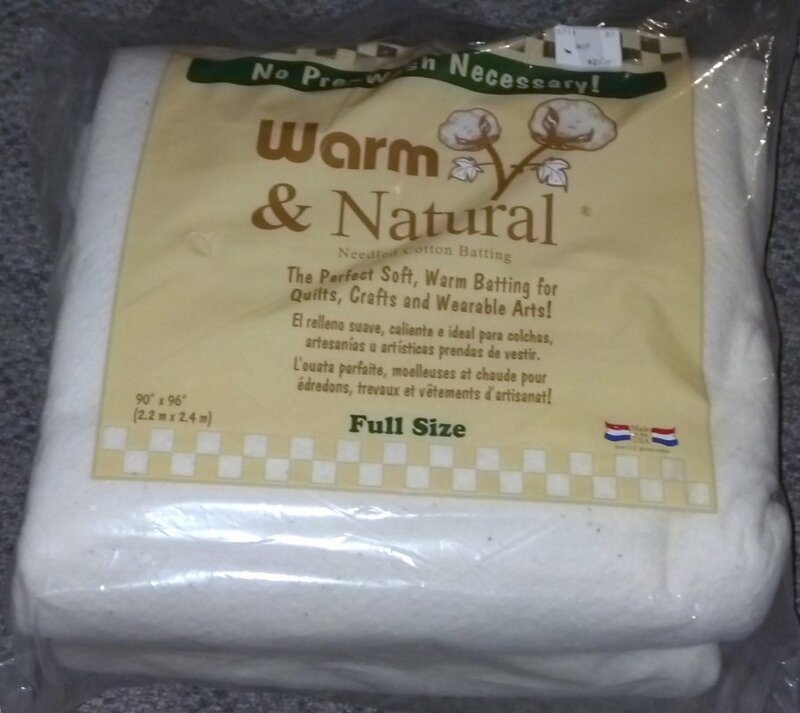 Warm & Natural 100% Cotton King Size 122x122"
Warm & Natural 100% cotton Batting. 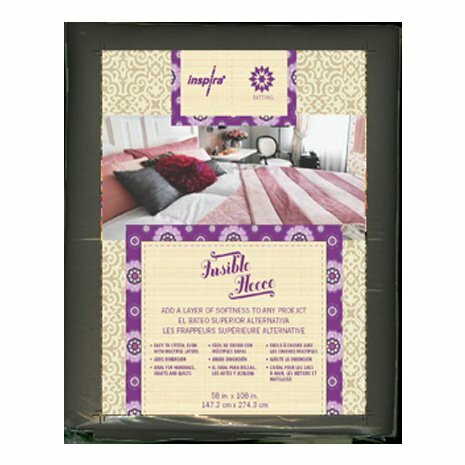 Queen size 90x108". Warm & Natural 100% cotton twin size 72x90". 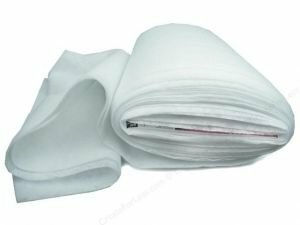 Warm & White 1005 Cotton Twin Size 72x90".